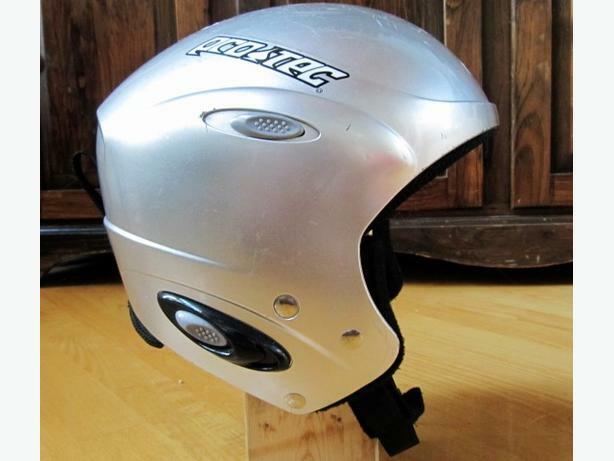 The ProTec Back Country Helmet is officially certified for ski & snowboarding use. Made with a dense shell to protect your noggin, the Back Country helmet features an impact liner to cushion your dome in a fall, and removable and washable pads. Don't settle for just any helmet, ride in style with the protection you need.